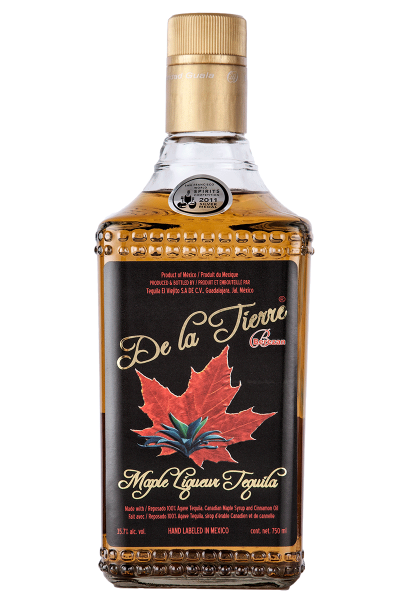 Simply the BEST Reposado Tequila, Canadian Maple & Spice mix the world can offer. 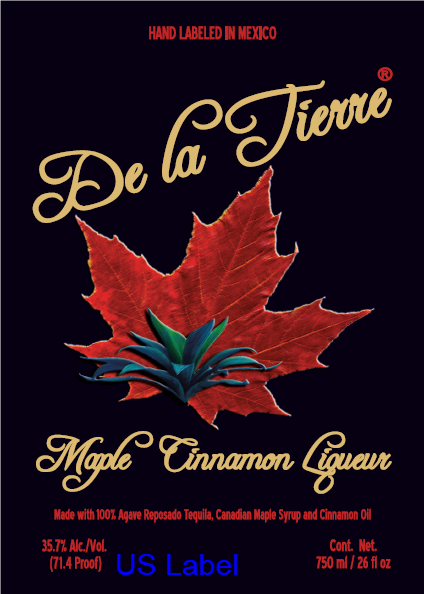 De la Tierre Maple Liqueur Tequila is available for purchase in BC, Alberta and Texas. We are excited to announce that you will soon be able to purchase in all Canadian provinces, Texas and New York. 75 years ago, Indalecio Nunez Muro founded Tequila El Viejito. This adventure would mark his life, that of his family and countless other people for years to come. His sons, Jorge and Antonio, as well as his daughter, Elena, guided the company during the second generation by adhering to their father’s legacy. Today, the third generation is equally committed to producing El Viejito with the wisdom gained by experience. El Viejito strives to follow its founder’s footsteps in maintaining a socially and environmentally responsible company. Also known as Maple Cinnamon Liqueur in the United States.